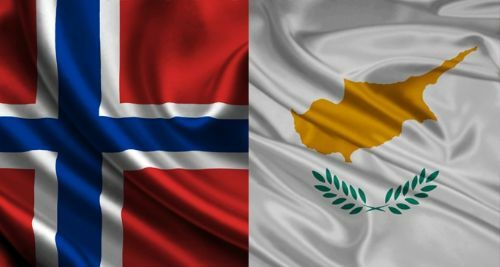 All necessary procedures have been finalized between Cyprus and Norway for the entry into force of the Treaty for the avoidance of double taxation between the two countries. The Treaty was signed on the 28th of February 2013 and entered into force on the 8th of July 2014. (i) In respect of taxes withheld at source, to income paid or credited on or after the 01 January 2015. (ii) In respect of any other taxes on income, to income of any other taxable year commencing on or after the 01 January 2015. Please be informed that, the Treaty between the Government of the Kingdom of Norway and the Government of the Kingdom of Great Britten and North Ireland, signed at London on the 2nd of May 1951 and which was applied in Cyprus on the 18th of May 1955, cease to be in force since the 8thof July 2014, date which the new Treaty entered in to force.